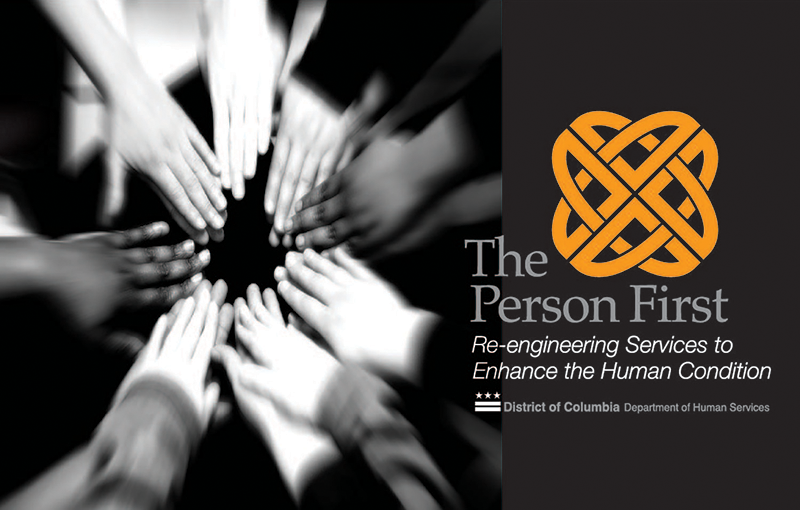 Challenge: Develop communications to support organizational change management of the delivery of services provided by the D.C. Department of Human Services. TWP was engaged at the pilot stage when internal communications and consensus building were critical. 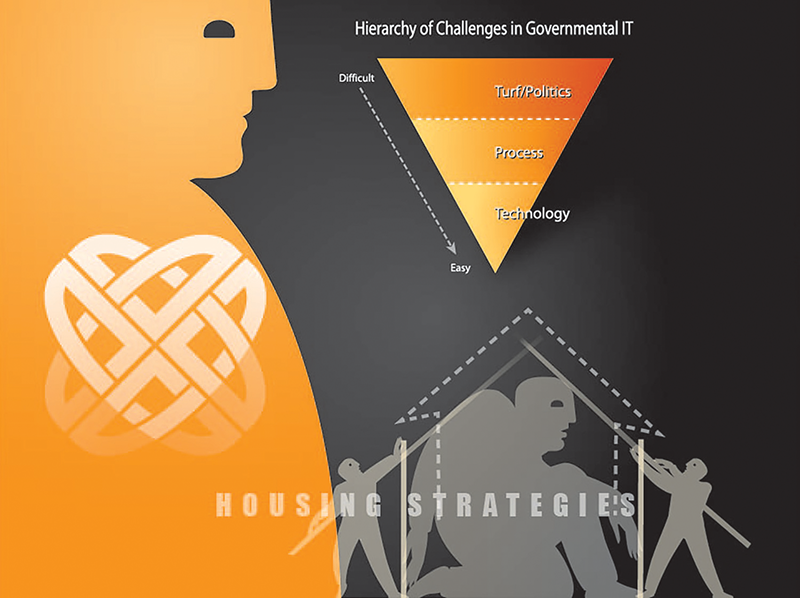 Solution: TWP worked closely with leadership and development teams to define needs, processes, metrics, and desired outcomes of the new health and human services delivery system. TWP led roundtable discussions with representatives of each of the eight agencies within the Department of Human Services to build consensus and obtain information to develop a message matrix and strategy for buy-in and effective rollout of the new program. TWP helped develop a framework for service delivery that cut across agency lines to bring a coordinated approach to services to the most severely challenged families in the District. 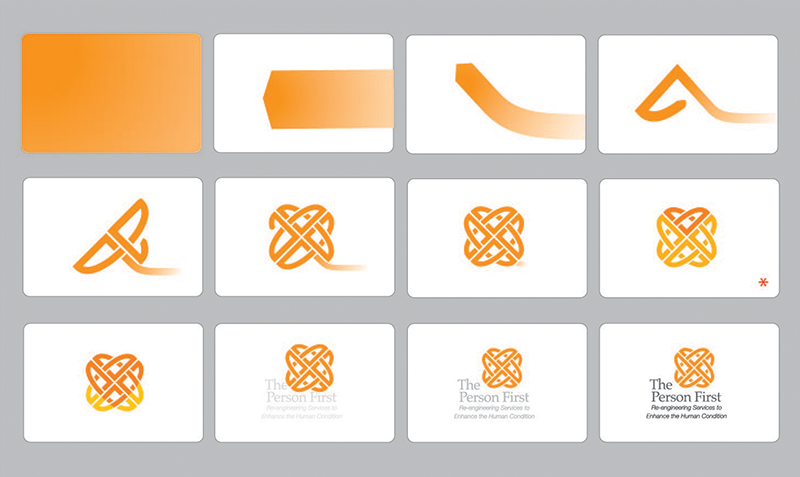 TWP also developed a program brand, plans and strategies for both internal and external communications. Tactical materials included presentations, website, brochures, signage, video and electronic media. Result: The successful pilot program was launched with widespread support from internal staff and legislators as well as external agencies. The program was adopted by the Department and was shared with other state agencies as a model for success. After six months, the District had successfully served more than 200 individuals using the new “person focused” model with individual improvements exceeding expectations.